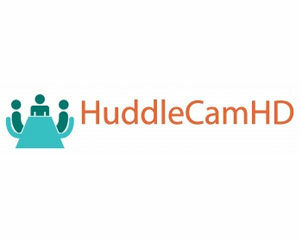 The perfect web-based conferencing solution for Huddle Rooms. 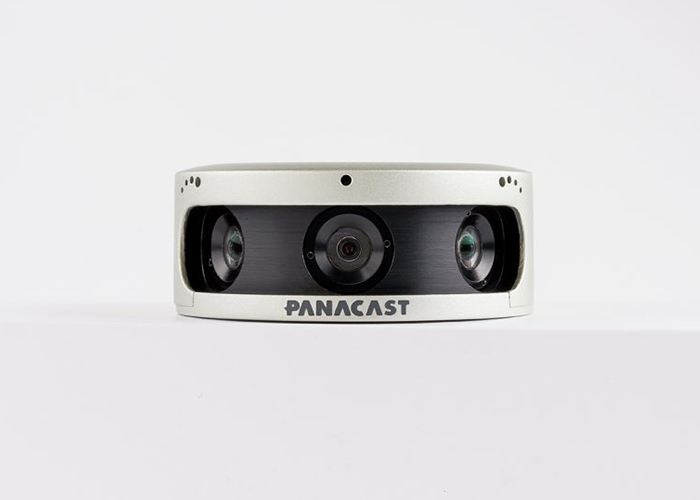 With its ultra-wide field of view of up to 180º wide and Panoramic 4K resolution, PanaCast 2 delivers exceptionally clear video with a natural human visual perspective delivered in real-time. 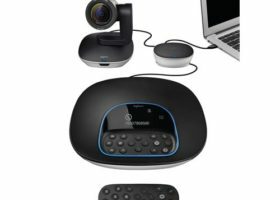 Compatible with Zoom, Vidyo, WebEx, Facebook, Skype, Skype for Business, Google Hangouts, Citrix GoToMeeting, BlueJeans and more. 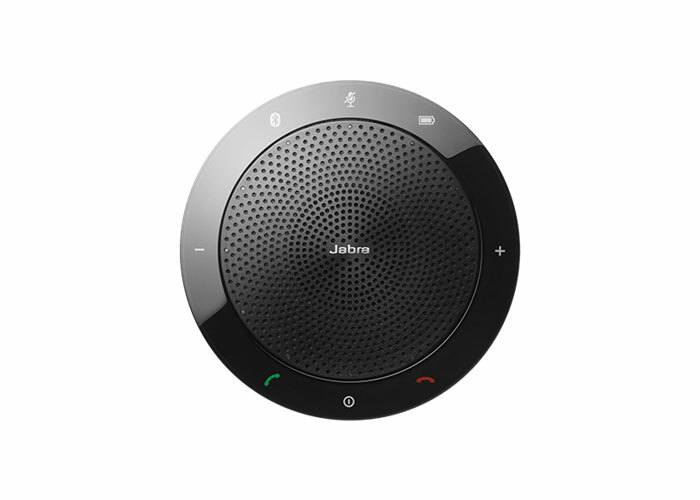 Add the Jabra SPEAK 510+ MS for a portable conference speakerphone solution optimised for Skype for Business. 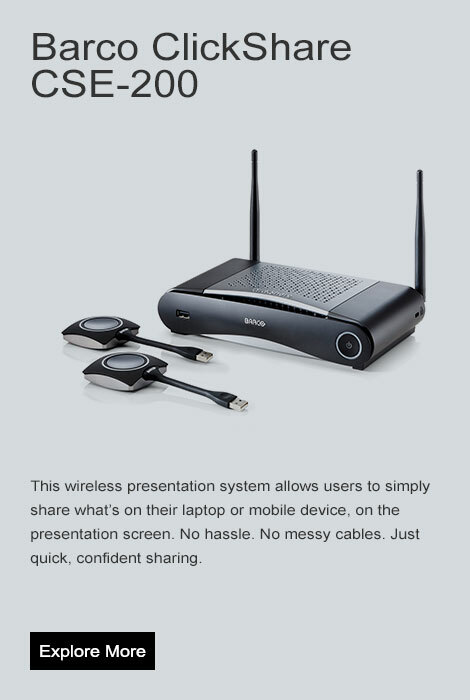 A USB Bluetooth adapter that can turn anywhere into a conference room. For use with a PC, smartphone, or tablet. 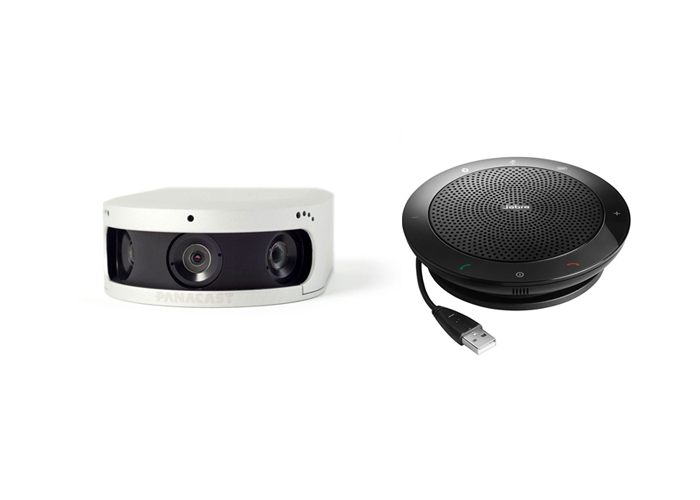 Enabling users to see more clearly than is possible with standard HD cameras. 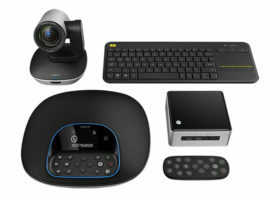 Panoramic-4K resolution of 3840 x 1080 pixels, delivering high quality video even at lower resolutions, such as 1080p, 720p, etc. 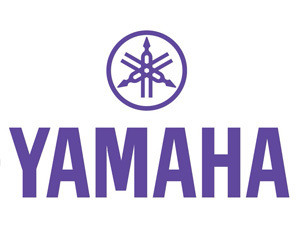 Adjust the field of view to whatever you need, whenever you need it – digitally. Download our ePTZ app for local Pan, Tilt, and Zoom features. 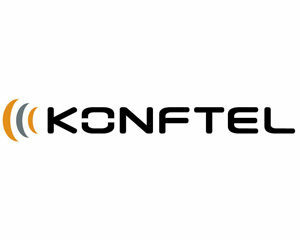 USB 2.0/3.0 for Mac and Windows; works on all operating systems. 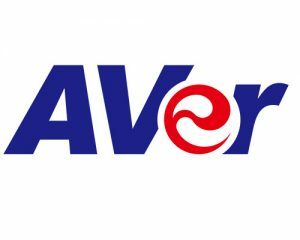 UVC compliant. Requires no additional drivers or software to operate properly. 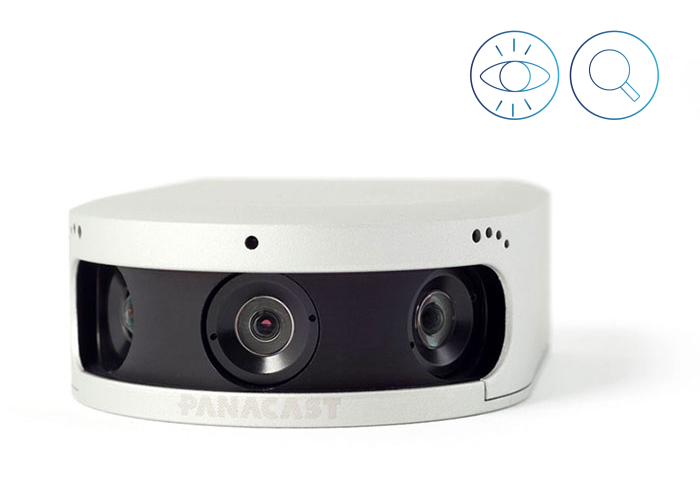 PanaCast is available at a fraction of the cost of panoramic HD solutions which work with just one app. 180? wide, 54? 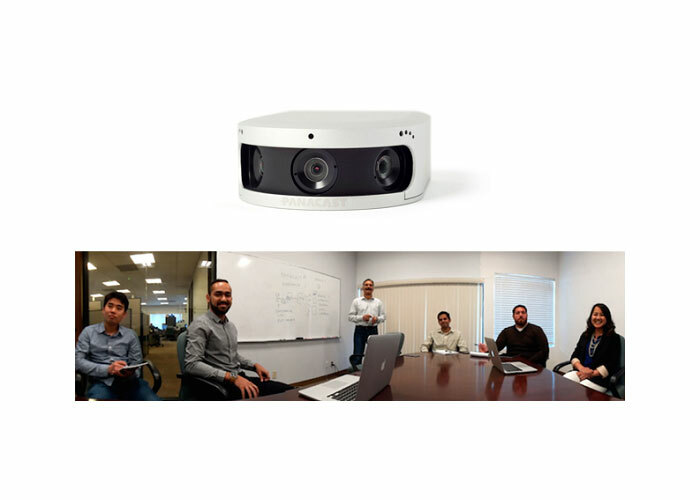 tall field of view makes it possible to see an entire meeting space without the use of electro-mechanical PTZ (Pan, Tilt, Zoom) cameras. 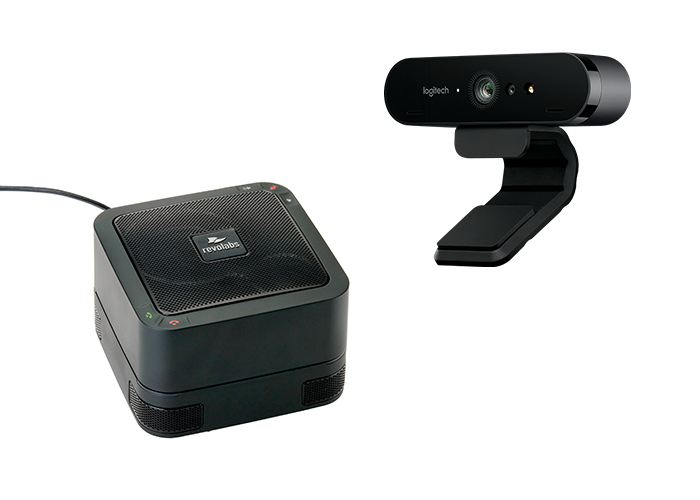 Combines video streams from three images simultaneously to achieve an extended field of view without sacrificing resolution. Keep it with you in your backpack or leave it at your office / collaboration space. Built-in noise cancellation and stereo audio microphones that provide high quality sound capturing, so you never miss a word during you meeting. 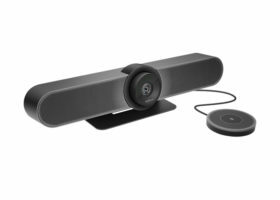 The Jabra SPEAK 510+ MS includes the SPEAK 510 and Jabra Link 360 USB Bluetooth Adapter to turn any device with a USB port into a Bluetooth device. This allows you to take or make conference calls anywhere you are. The Speak 510+ MS features 360 degree all around coverage so all present participants can hear and be heard. 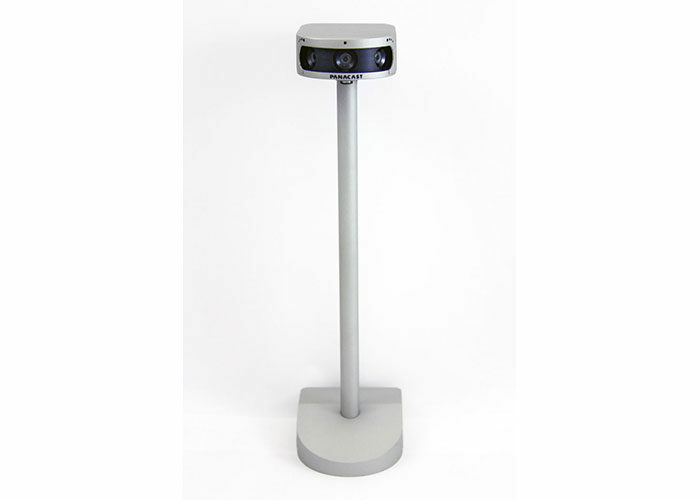 This personal desktop speakerphone also acts as an external speaker for PCs, smartphones or tablets. This dual connectivity USB/Bluetooth speakerphone has up to 15 hours of talk time if charged, or if the USB is plugged into a device, the Speak 510 has unlimited talk time. 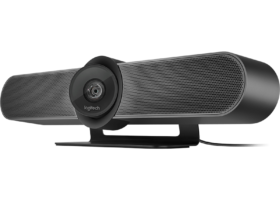 The Jabra SPEAK 510+ is certified with Microsoft devices. 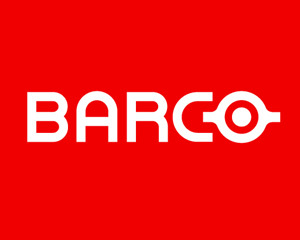 BLUETOOTH CLASS 1 – Easy Bluetooth® connection to tablets, mobile phones, and headsets. Range of up to 100 meters on Class 1 devices. BUILT-IN OMNI-DIRECTIONAL MICROPHONE – Hear and be heard with a 360-degree microphone that picks up sounds from any angle. 15-HOUR RECHARGEABLE BATTERY – Up to 15 hours of talk time on a single charge. 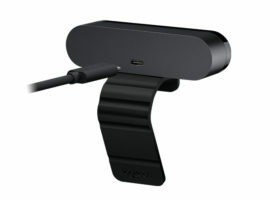 BUILT-IN 3.5 MM HEADSET PORT – Directly connect any headset with a standard 3.5-mm jack for private calls. DIGITAL SIGNAL PROCESSING TECHNOLOGY AND WIDEBAND AUDIO/HD VOICE – Crystal clear sound without echoes or distortions – even at max volume. 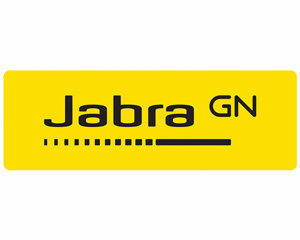 JABRA LINK 360 USB ADAPTER (BLUETOOTH CLASS 1) – Easy Bluetooth connection and call control integration with your softphone system.